*BY SUBSCRIBING TO THIS NEWSLETTER, YOU’RE GIVING COACHQUEST A THUMBS UP TO SEND YOU OCCASIONAL RESOURCES. DON’T WORRY, WE WON’T SHARE YOUR INFORMATION WITH ANYONE AND WILL ONLY SEND YOU AWESOME STUFF! Join Jonathan Farrington, myself, and several other thought leaders as we discuss the current landscape of sales, sales management, and what it takes to crush your quota by creating a top-performing coaching culture and sales champions. Get 3 Free Chapters of the 2018 Top Sales Book! 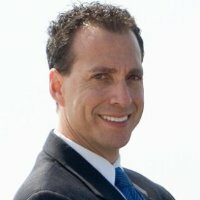 Keith Rosen is a globally recognized authority on sales and leadership. He is a pioneer of management coach training, inductee in the inaugural group of the Top Sales Hall of Fame and bestselling author of Coaching Salespeople Into Sales Champions and Sales Leadership. 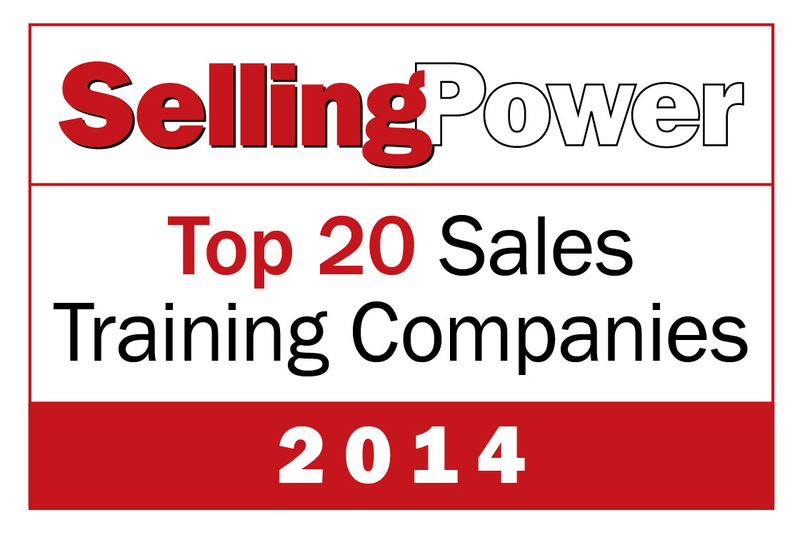 Profit Builders was named the Top Sales Training Company for the fourth consecutive year. Keith's book, Sales Leadership, was named the 2018 Sales Book of the Year!